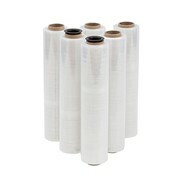 Harry Daines has a large range of stretch film from your Bundling film, Hand Rolls, Machine Rolls, Premium Plus, Pre - Stretched Film, Clear, Black, Blown, Cast and thickness. 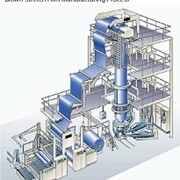 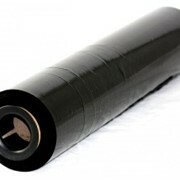 Blown grade film offers better puncture resistence properties. 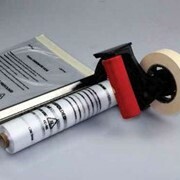 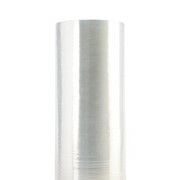 This a particularly useful when wrapping items that have have shapr edges or uneven loads. 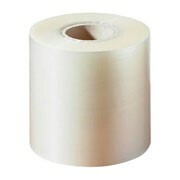 Mainly used in hand wrapping applications. 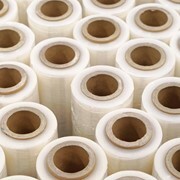 Cast grade film is excellent for most wrapping applications. 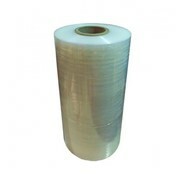 Its strength, excellent stretch properties and quiet unwind make cast gade film the ideal product for machine wrapping applications. 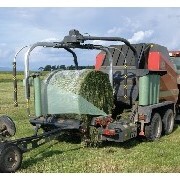 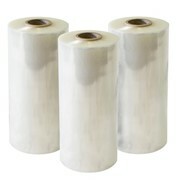 Premium Plus stretch film is one of the best value for money stretch films on the market today. 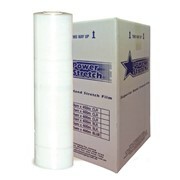 Offering superior pre-stretch capabilities, excellent overall strength and clarity, while boasting great per pallet wrapped savings. 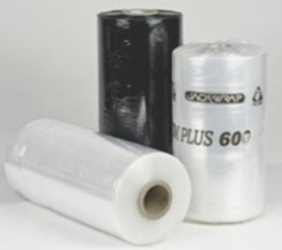 If you are looking an economical stretch film that wil not become damage when droppied on the ground & takes the strain out of hand pallet wrapping then pre-strech maybe the answer. 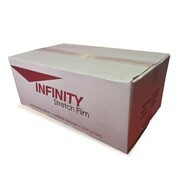 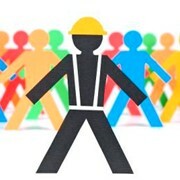 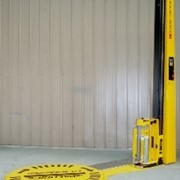 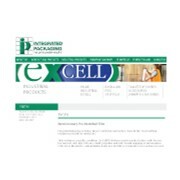 We can demonstrate this product for you & evaluate its value to you. 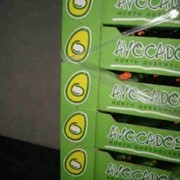 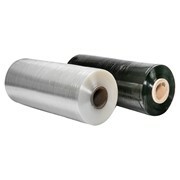 An economical way to bundle different products is to us the bundling film. 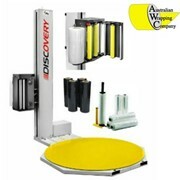 Very quick and easy to use and all can be done with one hand. 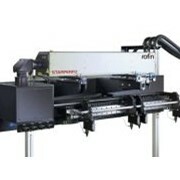 Our standard size is 100mm x 300m x 20um.